In 1918, the boxer and poet Arthur Cravan disappeared in the Gulf of Mexico without trace. 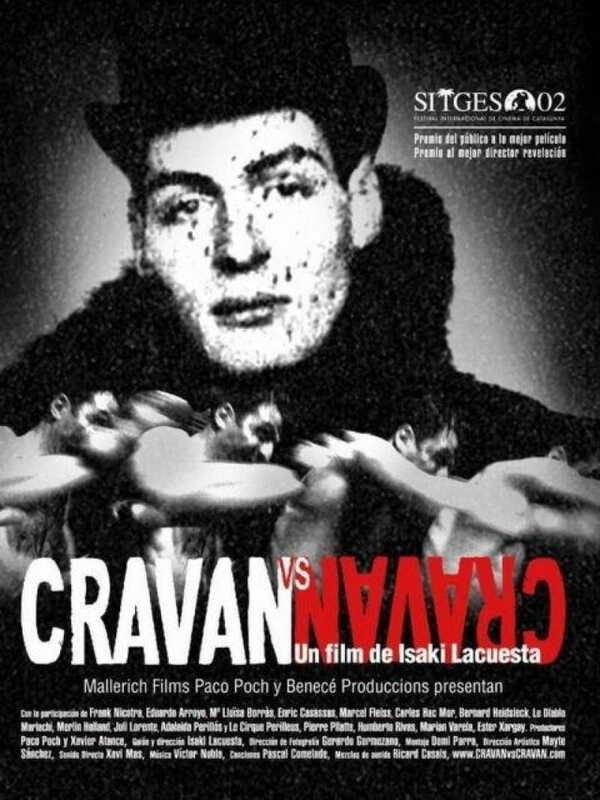 Nowadays, another boxer and artist, the film-maker Frank Nicotra, decides to investigate on Cravan: this leads him to travel from Switzerland to Mexico through Paris, London, and Barcelona, where the mysterious figure of Cravan, who was also the nevew of Oscar Wilde, had fought a legendary match against the heavyweight champion, Jack Johnson. The investigation gives him the opportunity to reconstruct a fragment of the life of an extreme person, and to reflect on the boundary between documentary and fiction, imagination of the real and imagined reality. Frank Nicotra, Eduardo Arroyo, Maria Lluïsa Borras, Enric Casassas, Marcel Fleiss, Carles Hac Mor, Bernard Heidsieck, Le Diablo Mariachi, Merlin Holland, Juli Lorente, Adalaida Perillós y Le Cirque Perilleus, Pierre Pilatte, Humberto Rivas, Marian Varela, Ester Xargay.